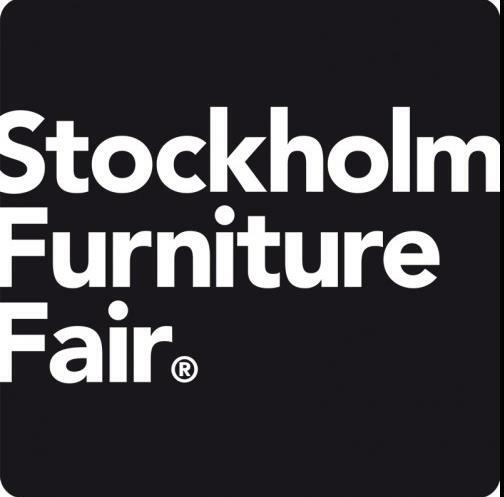 From 3 to 7 February is the Stockholm Furniture & Light Fair. Badminton chair is one of the key pieces representing ACTIU in this international event. With over 700 exhibitors, 70,000 m2 of exhibition space and more than 40,000 trade visitors from all continents, Stockholm turns into the world`s largest forum of Scandinavian and International Furniture Design.